Professional advices and insider tips for every member of the family! The private ski school Alpin Rocker offers a skiing experience for the entire family. In family ski lesson every member of the family can get their money's worth. Professional advice and individual tips improve everybody's skiing level. 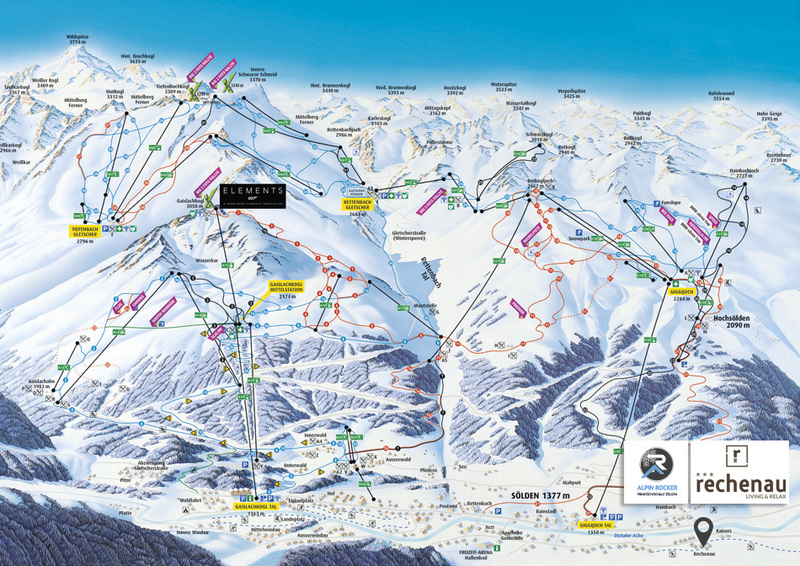 On request I show you around the ski resort and take you on slopes that are perfectly suitable for families.